Yes, I know we're well into August now (where does the time go??) 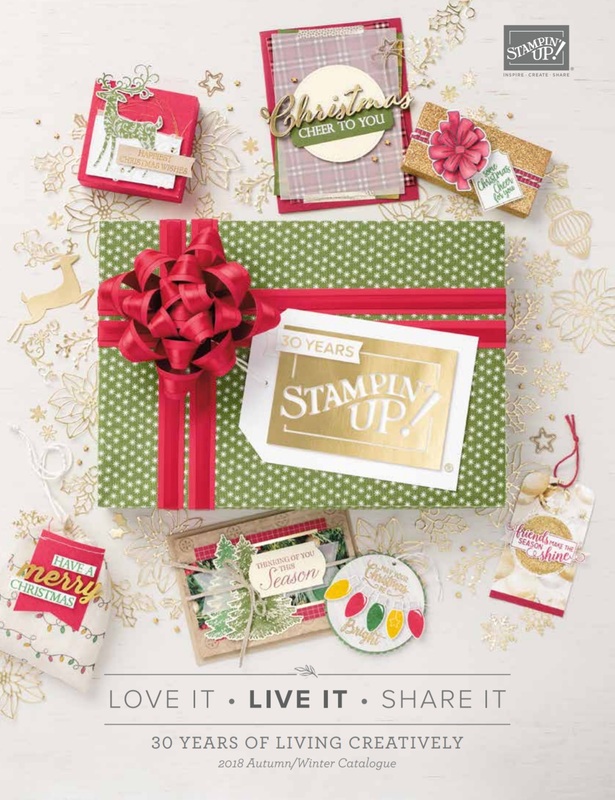 but I wanted to tell you about Stampin' Up's current special offer. 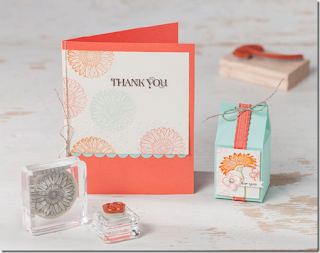 It's the Reason to Smile offer and it features a brand new stamp set only available this month. 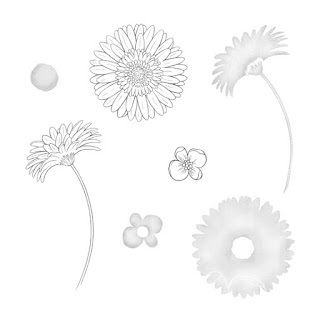 This stamp set has 7 stamps including three delicate flower outlines and their co-ordinating shading! They are so versatile as they can be coloured in, or are great for creating backgrounds. I think they look like daisies (or gerberas) and buttercups! There are two ways to get your hands on this stamp set.... either get it for FREE with a purchase of £60 or more, or buy it at the regular retail price of £14.95 for clear-mounted, or £18.95 for wood-mounted. Contact me to order or why not book an August workshop or party and get even more free products as a hostess! !